How do you prefer your milkshake? So thick you have to struggle to pull it up through the straw? Topped with a single cherry? Classic vanilla, strawberry, or chocolate? 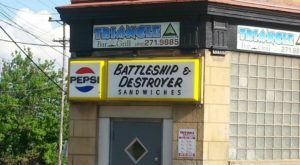 Or, do you crave something a little more unique? 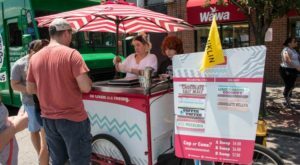 Whatever you’re looking for, you’ll find some of the very best milkshakes in Pennsylvania at these eight spots. 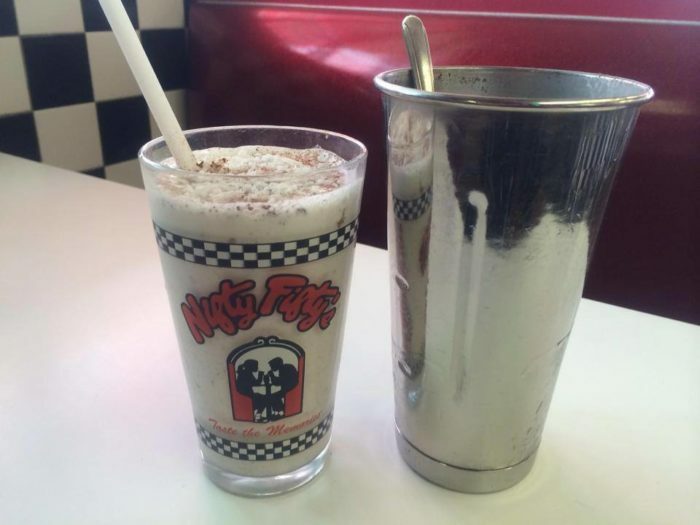 Journey back in time at Nifty Fifty's, an award-winning 50s diner known for its milkshakes. 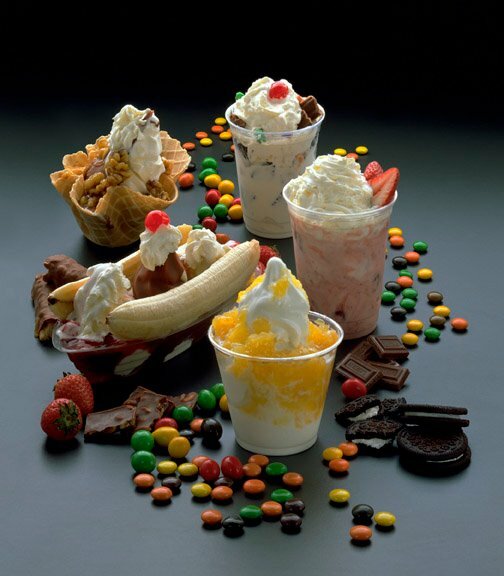 Made with homemade ice cream, the milkshakes come in a variety of flavors. Prefer something a bit traditional? Order the vanilla, red raspberry, or black & white. Or, go bold with an exotic milkshake, available in such flavors as peanut butter and jelly, French toast, and pumpkin. Visit Nifty Fifty's Philly location Sunday through Thursday from 6 a.m. to 11 p.m. and Friday and Saturday from 6 a.m. to 1 a.m. It's all about the milkshake at the Milkshake Factory. 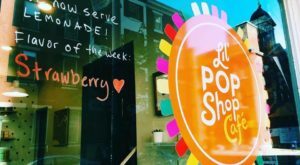 The Pittsburgh milkshake shop, which will soon be making its nationwide debut, features an eclectic menu of gourmet, classic, signature, and dairy-free shakes. Choose from such gourmet shakes, for example, as brownie fudge, salted caramel, and s'mores. 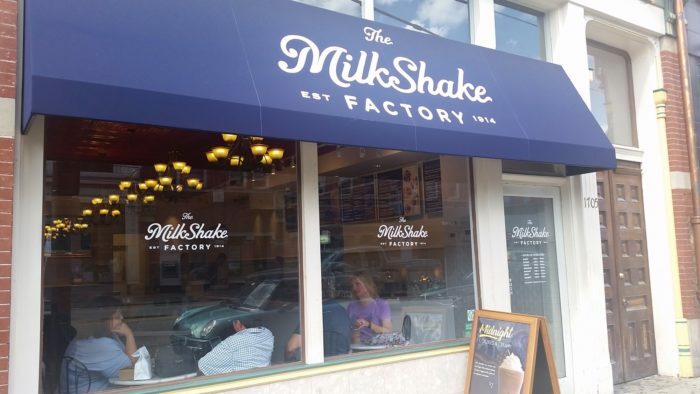 The Milkshake Factory on Carson Street is open Sunday through Thursday from 11 a.m. to 10 p.m. and Friday and Saturday from 11 a.m. to 11 p.m. 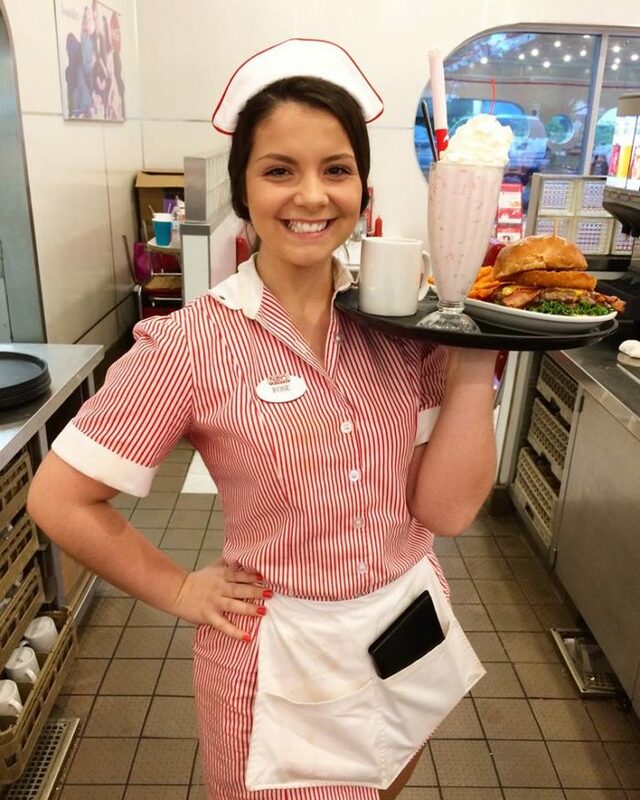 The old-fashioned diners just know how to make the best milkshakes. 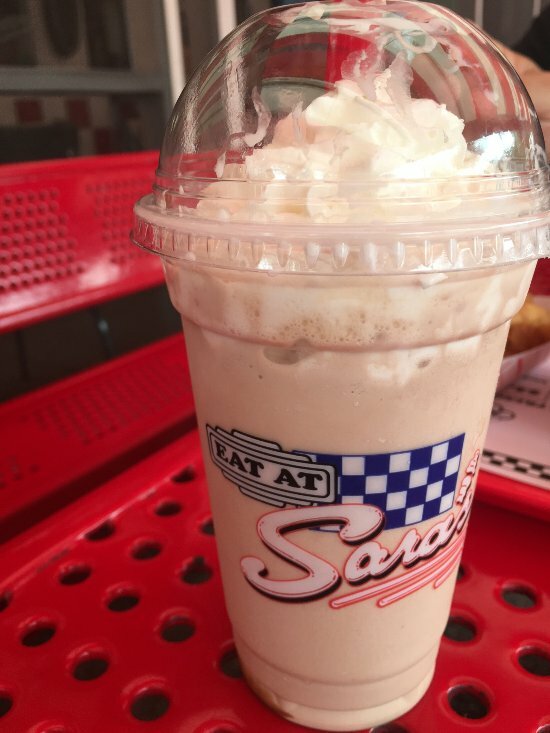 So, it should come as no surprise that Sara's Restaurant, a 50s-themed diner, makes some of the best milkshakes in Pennsylvania. 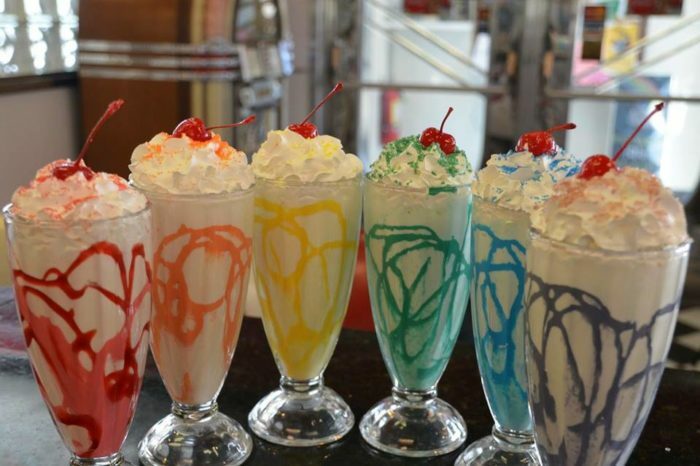 The Erie restaurant offers an assortment of milkshake flavors. Choose from hot fudge, peanut butter, or banana. 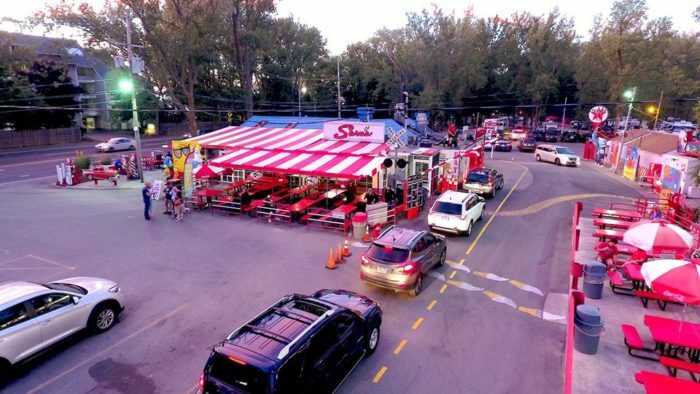 Sara's Restaurant serves its famous shakes daily from 10:30 a.m. to 9 p.m. 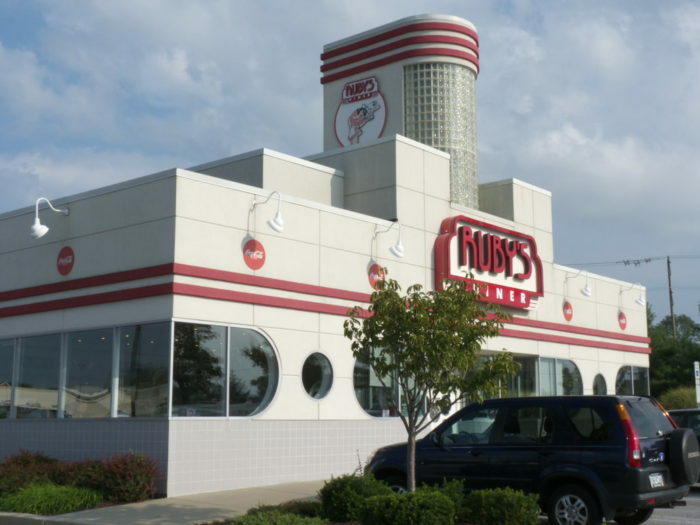 Sit down to breakfast, lunch, dinner, or a snack at Ruby's Diner. And, don't forget to order one of their delicious shakes, topped with whipped cream and a cherry. Kick off the day with a coffee-flavored milkshake. Or, try the caramel, the peanut butter, or the double vanilla. 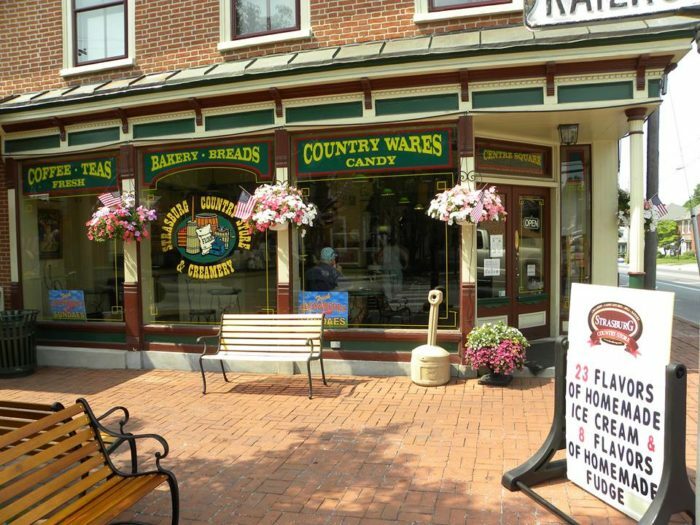 Ruby's Diner in Glen Mills is open Sunday through Thursday from 7 a.m. to 9 p.m. and Friday and Saturday from 7 a.m. to 10 p.m.
Indulge in a delicious experience at Strasburg Creamery. 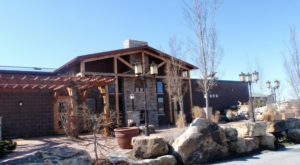 The old-fashioned ice cream parlor boasts more than 140 different ice cream flavor combinations, which are rotated throughout the year. 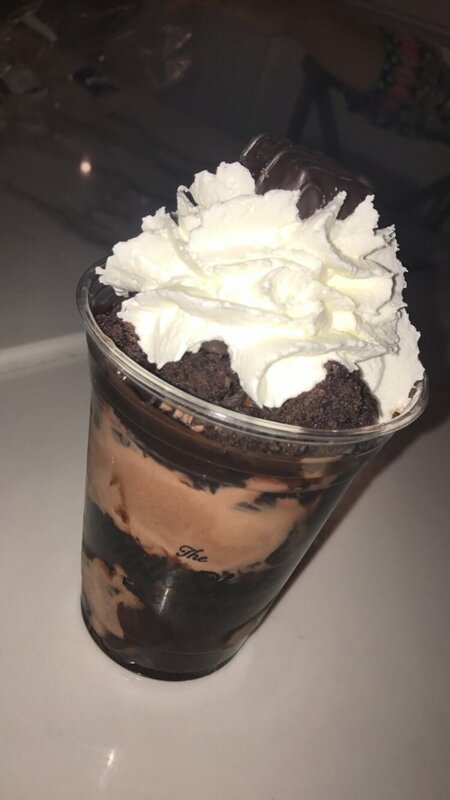 Order one of the scrumptious milkshakes, made with homemade ice cream, then sit at one of the tables or booths in the quaint ice cream parlor. 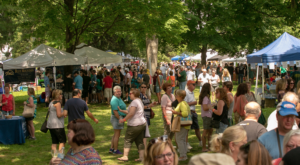 Visit the Strasburg Creamery Monday through Thursday from 10 a.m. to 5 p.m., Friday and Saturday from 10 a.m. to 8 p.m,. and Sunday from noon to 8 p.m. 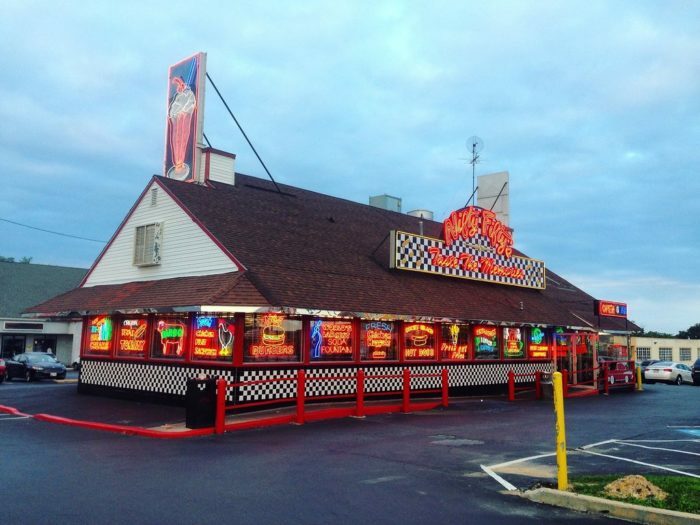 Sit down to a delicious meal and a shake at the Cannon Ball Malt Shop. 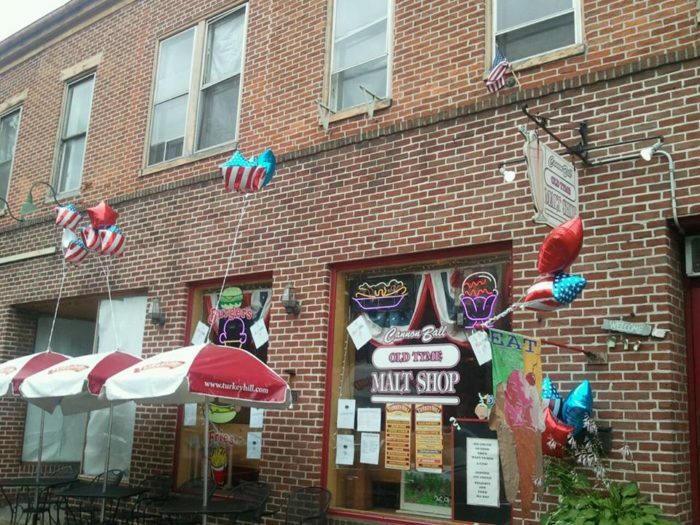 The quaint malt shop in Gettysburg offers traditional flavors, including chocolate. Or, opt for something more adventurous, like the black raspberry milkshake. Cannon Ball Malt Shop is open Friday and Saturday from noon to 8:30 p.m. and Sunday, Monday, Wednesday, and Thursday from noon to 6 p.m. 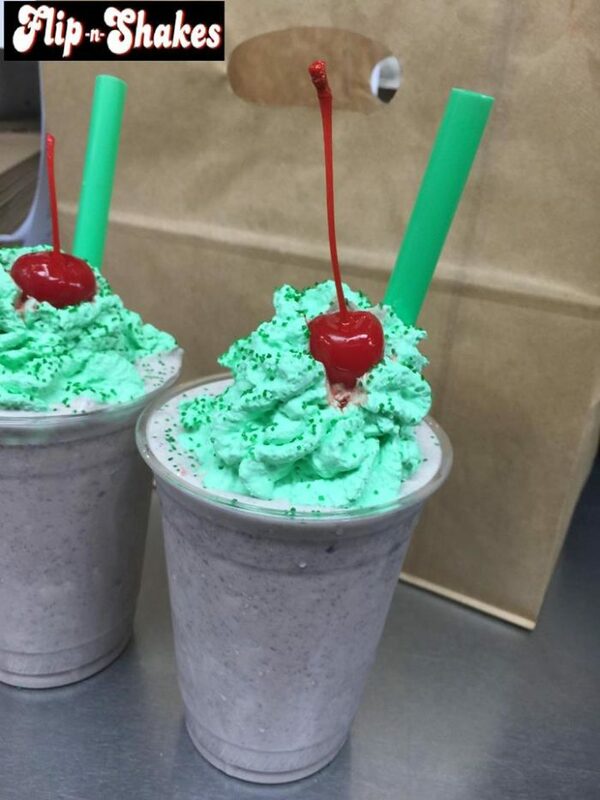 So, what kind of shake will you have at Flip City Shakes? In the mood for a classic chocolate or vanilla? Or, will you perhaps go for something a little more filling? Then, you might want to try the chocolate brownie, mint chocolate chip cookie, or peanut butter milkshake. 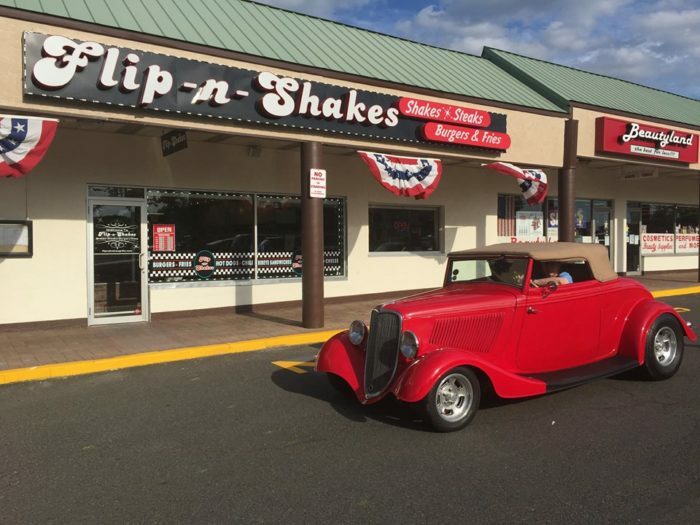 Flip City Shakes is open Monday through Thursday from 11 a.m. to 9 p.m., Friday and Saturday from 11 a.m. to 10 p.m. and Sunday from 12 p.m. to 9 p.m.
Get creative with your milkshake at Donna's Diner. 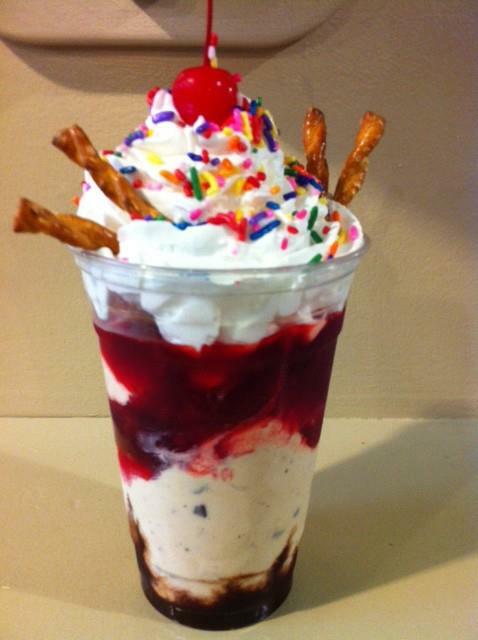 Choose from a variety of flavors and toppings, such as bacon, cream cheese, sugar cookie, and apple pie. Mix and match your favorite flavors to create your own milkshake. Or, enjoy a traditional chocolate, vanilla, or strawberry shake. 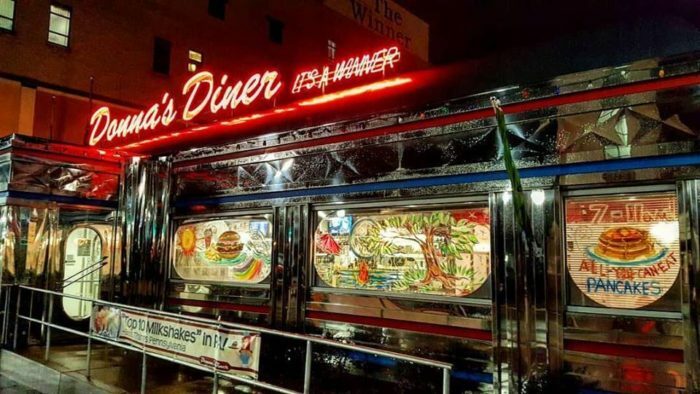 Donna's Diner welcomes guests from 7 a.m. to 7 p.m. daily. 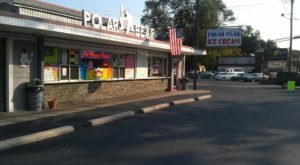 Where do you get the best milkshakes in Pennsylvania? Join in the conversation below. 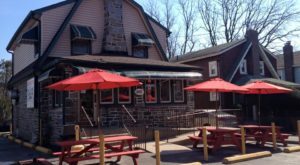 Then, click here to read more about the Milk Shake Factory, a Pennsylvania original that will soon go nationwide.